Do you feel that resembles like a small lunch box? Not that, it is Home Theater PC (HTPC) from ASRock. 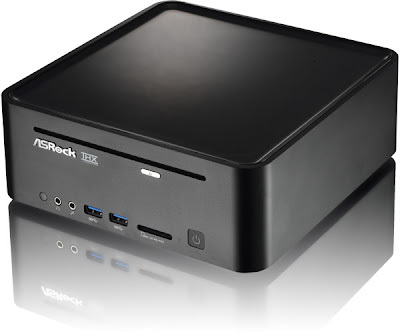 It’s called ASRock Vision 3D 252B HTPC. 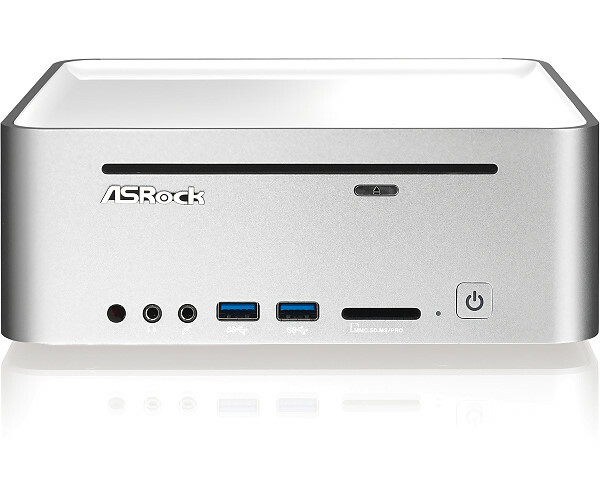 Intel Core i5-2520M processor is used in this new HTPC from ASRock. With 8 GB RAM, Nividia GT 540M Graphics card, 1 GB Video RAM (VRAM), 750 GB hard drive and 3D supported by blue ray drive this high quality HTPC is especially designed for video games and 3D videos. It works with three USB 3.0 ports, HDMI out, 7.1 channel video with remote control.